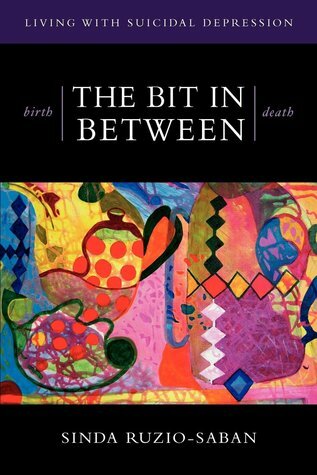 Title : Birth - The Bit in Between - Death: The Allure. the Taboo. Living with Suicidal Depression.